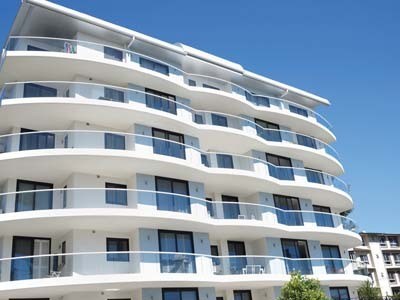 Golden Blue Developments chose Logicwall walling from AFS Systems for their new apartment project located on Powell Street in Tweed Heads NSW. 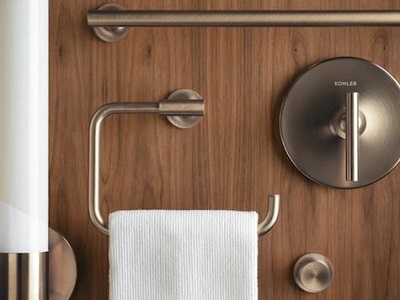 Take design to a new level of luxury with the latest collection of bathroom accessories from Kohler Australia. 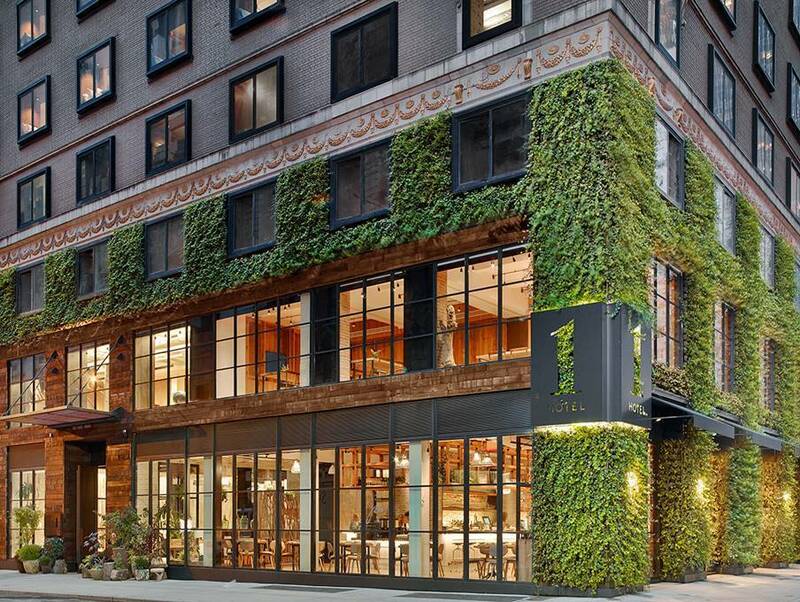 Riverlee is set to develop Australia’s first 1 Hotel, a sustainable nature-inspired hotel model that has won awards in the US. 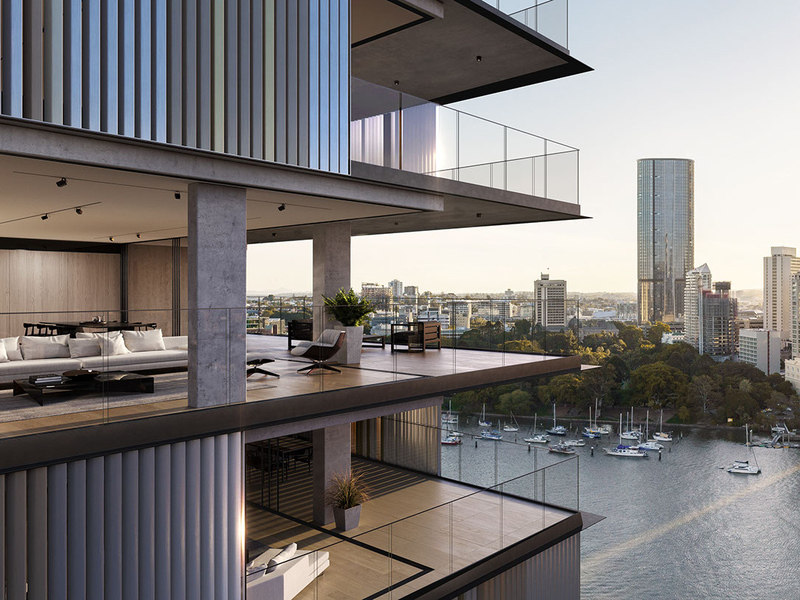 Brisbane architectural firm bureau^proberts has been honoured with the John Dalton Award for Building of the Year at the Australian Institute of Architects’ Queensland Regional Architecture Awards for their Walan design. 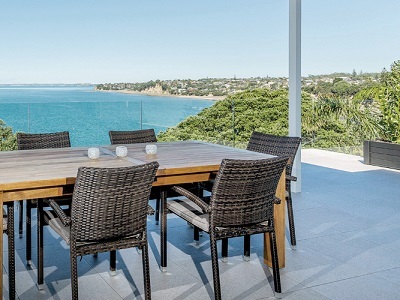 Outdure supplied QwickBuild deck frames and exterior tiles for the balcony of a coastal home in Auckland, New Zealand. 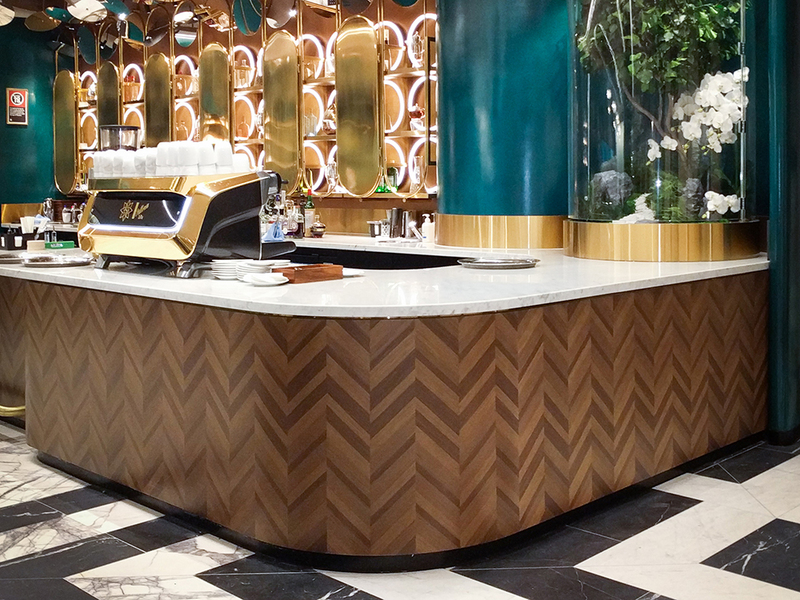 Let’s take a look at the top 10 stories covered by Architecture & Design this March. 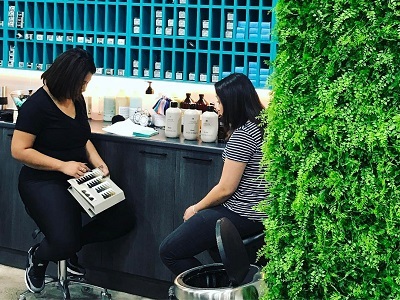 Evergreen Walls supplied and installed their Classic Ferns product to create a green wall backdrop at the Eastern Creek Salon in New South Wales. 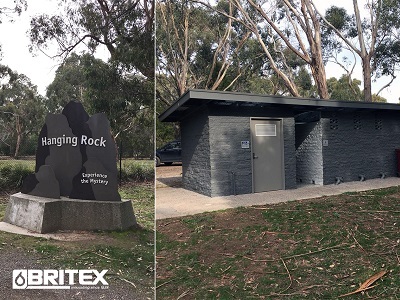 Britex was engaged by Macedon Ranges Shire Council to supply a range of vandal resistant certified sanitary fixtures to the Hanging Rock Toilet Block. 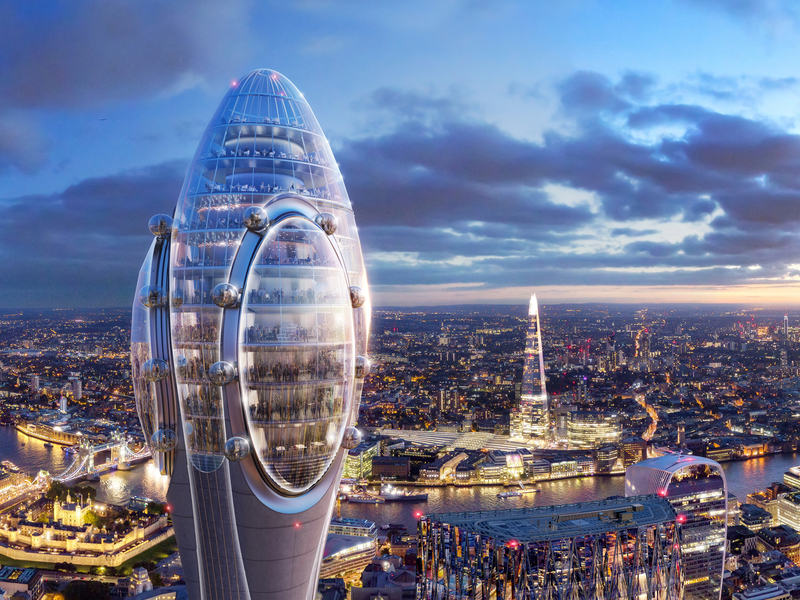 Designed by Foster + Partners, The Tulip is on track for approval in London, with the possibility of becoming the city’s next architectural icon, according to a City of London planning report. 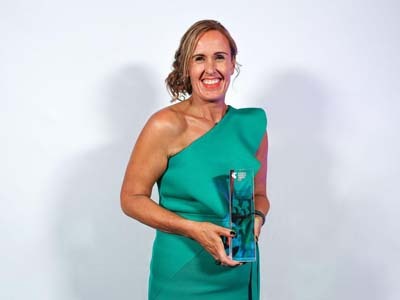 Lotus CEO Liz Jones has been named Telstra Victorian Business Woman of the Year and also Victorian Medium and Large Business Winner. 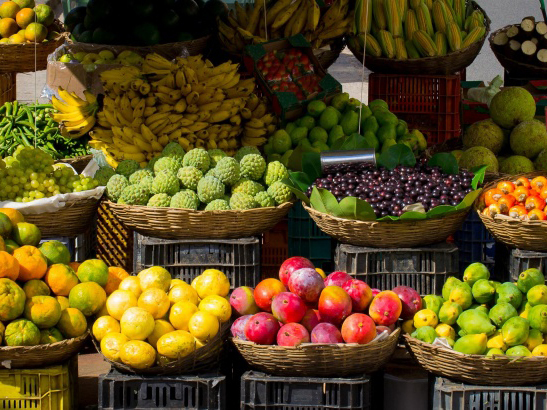 Australia’s cities are growing rapidly and their foodbowls are under threat as farmland gives way to housing. 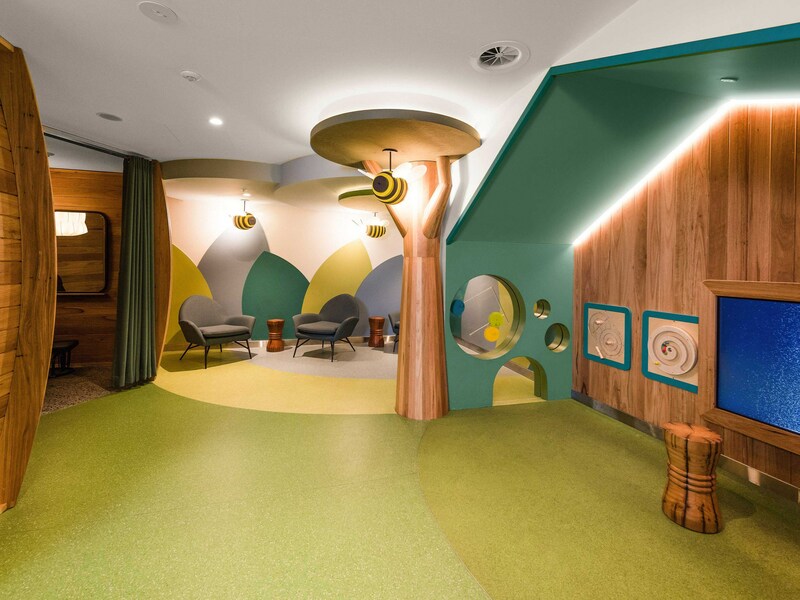 Available in Australia exclusively from Elton Group, Alpi Designer Collections can help designers and specifiers deliver striking, high class interiors with minimal fuss.